These porcelain art Misty Morning Moose Earrings are beautifully detailed and kiln-fired for a permanent beauty that will last a lifetime. 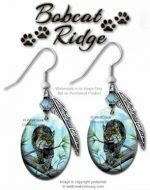 The porcelain art earring charms measure ¾” x 1″, and hang from hypoallergenic surgical steel hook style earrings. The hook style makes them easy to slip on and easy to remove. 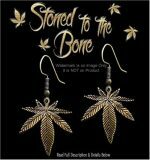 These lovely earrings make a unique gift for any occasion. ALL of our products come to you in new, unused condition. We will package your purchase with SPECIAL care and send to you via USPS First Class mail. Our Misty Morning Moose Jewelry is PROUDLY MADE IN THE USA. Check our site for Matching Accessories. 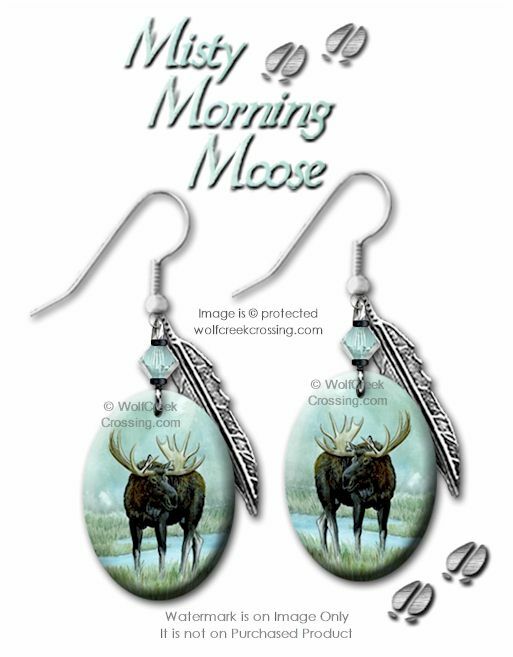 We offer the Misty Morning Moose Jewelry in a variety of necklace styles that pair wonderfully with these earrings.